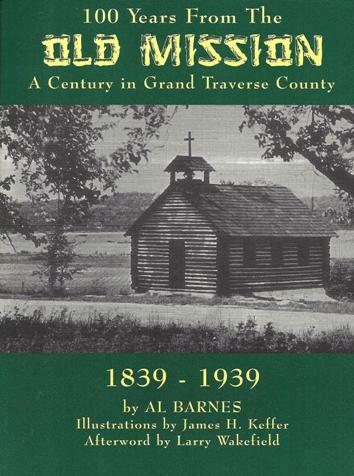 The Traverse region gave birth to at least two classic tales. One was the Indian legend of the sleeping mother bear and her two lost cubs. The other was the true story of the region’s first settlement in 1839 by Indian Missionary Peter Dougherty and his wife Martha. That tale is told beautifully by Al Barnes in this, his first book.